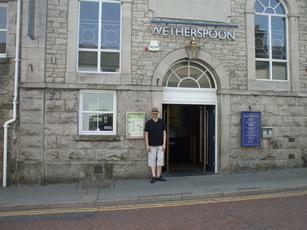 A decent example of a Spoons pub. Not a bad place to pass a pleasant hour or three, sampling various well kept ales at the usual great value for money prices. Why bust your wallet elsewhere? Quite a nice place; not as faceless as your average Wetherspoons inn. On the two mid-week evenings when my wife and I called in, the beer was on very good form and the atmosphere was pleasant. 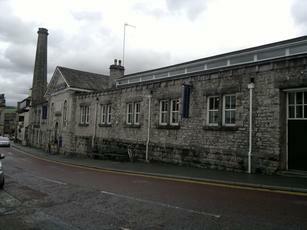 One of the better pubs in Kendal. A big 'Spoons but somewhat unusual. Despite a long bar, and sign on it telling people to use its full length, people formed a checkout-style queue at the till in the middle! The free wifi doesn't reach the big upstairs seating area. CAMRA discount much reduced on a visit in August and yesterday I was informed that "we don't do it any more". However, a nice pint of Hawkshead Red for �2.05 still seemed a worthwhile purchase and it was a handy place to avoid a heavy shower of hail.